This week I’ve spent a lot of time in the kitchen making things that I had on my “list of things I want to make”–yes I actually have a list. This cheese has been on that list for quite some time. 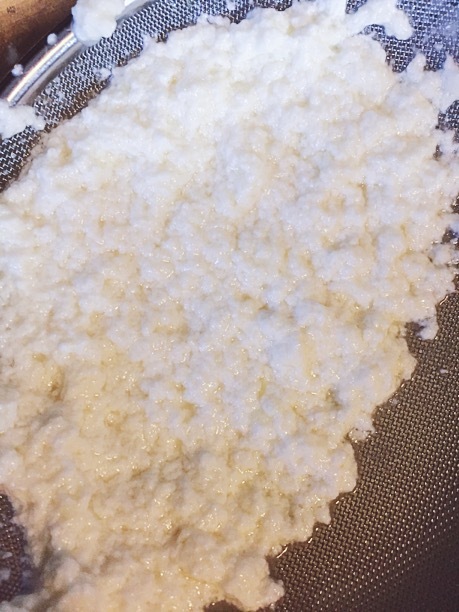 It’s so unbelievably easy to make that now I am left to wonder why it took me so long to try it. 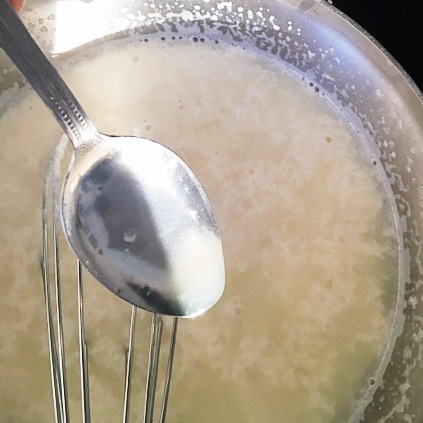 It’s also a great way to use milk that would not get used otherwise. 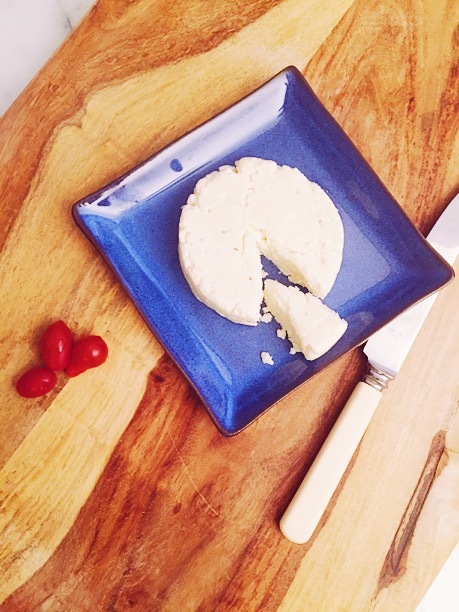 This cheese was a great addition to my Peruvian Chicken taco’s that recipe will be on the blog tomorrow. 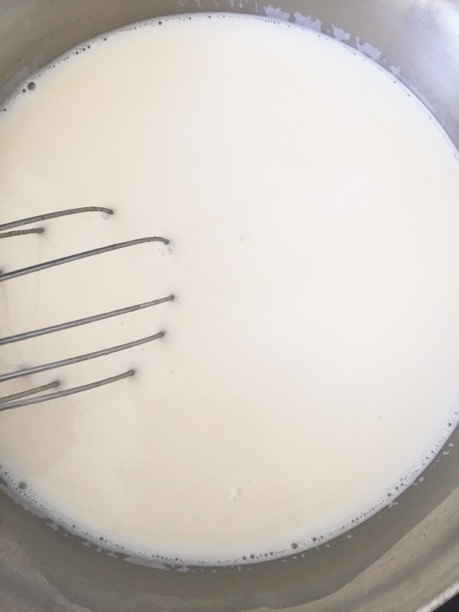 Heat the milk to 180F whisking to prevent the milk from scorching. 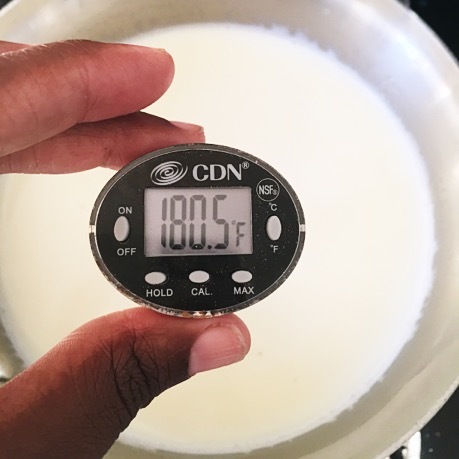 Once the milk reaches 180F remove from heat. 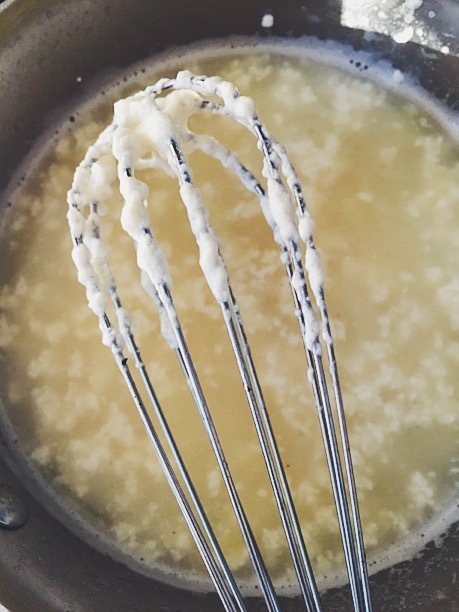 Add the lemon juice or vinegar 1 tablespoon at a time, stirring gently until the curds separate from the whey. This happens almost immediately. 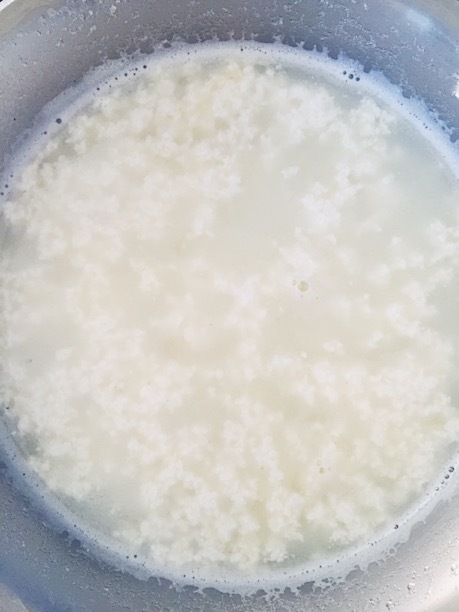 Allow the curds to continue to separate, let the mixture sit in the pot uncovered for 15-20 minutes. 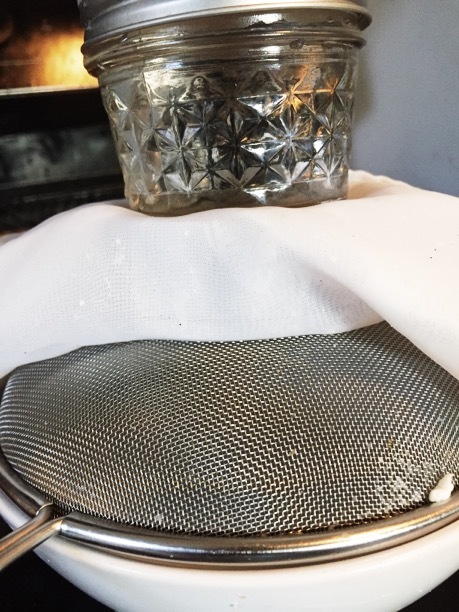 From here you can decide to just strain the mixture in a cheesecloth lined sieve, add salt to taste and be done–you’ll have a perfectly soft crumble cheese. 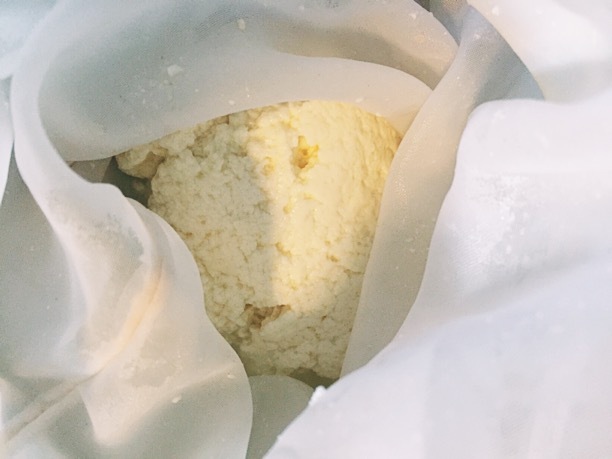 I placed my queso into a circular cookie/biscuit cutter, which I wrapped in my cheesecloth, and then placed a sealed water-filled 4-ounce mason jar on top for 5-10 minutes to squeeze out excess whey. I placed these items over a sieve with a bowl underneath to collect the whey. 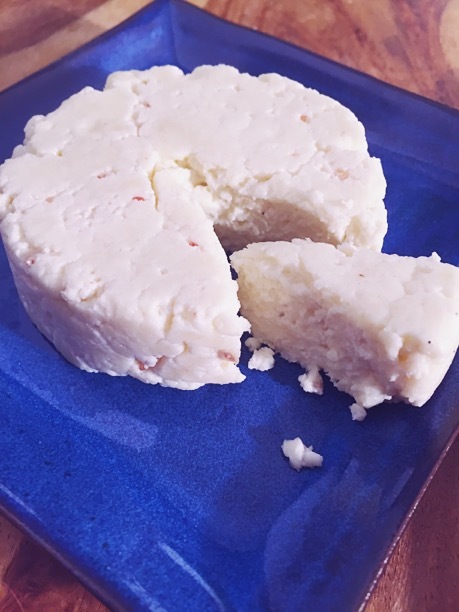 For a firmer paneer type cheese extend the time that the cheese is pressed from 10 to 20 minutes. 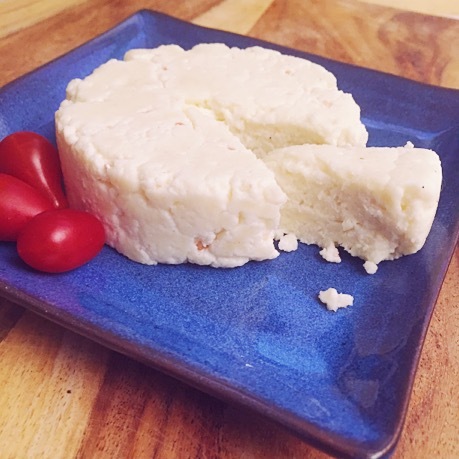 Refrigerate if you don’t plan on using the cheese right away. It will keep in the refrigerator for 3-5 days. 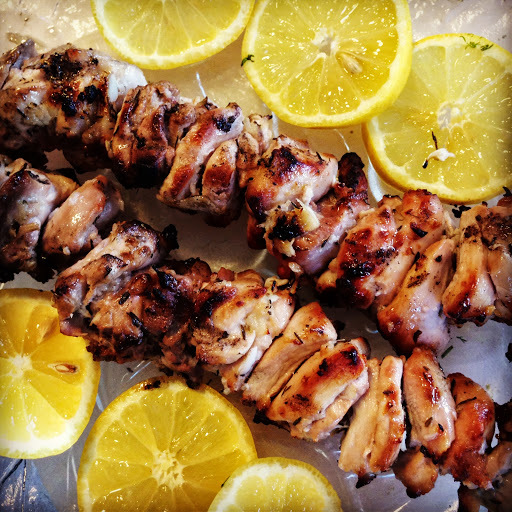 This entry was posted in dinner, Food, Food blog, gluten free, Healthy Whole Food Blog, low calorie, low carb, paleo, quick fix meals, recipes and tagged dinner, Food, food diy, gluten free, healthy dinner recipes, healthy meal ideas, homemade cheese, how to make cheese, how to make paneer, how to make queso fresco, kid friendly, low carb, recipe, recipes, vegetarian. Bookmark the permalink.